Matthew grew up in rural South Alabama and has lived in the Seattle area since 2007, settling down in Columbia City in 2012. Active in transportation issues, he is a cofounder of Seattle Subway. Since December 2013 he works at Sound Transit. All opinions are solely those of the author. Sound Transit has released their July Ridership Report and Link is still going strong, up 16.7% overall. Sound Transit has released their May Ridership Report and Link is still going strong, up 11.9%. All ST service was higher or flat (ST Express decreased by 13 riders/day) in April of 2017 than a year earlier. 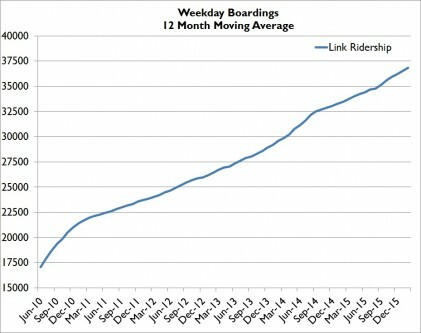 With University Link opening in March of 16 this is the first full month with U-Link numbers. However Angle Lake didn’t open until September of 16 so it is not fully apples to apples. Sound Transit has released their fourth quarter ridership data which wraps up 2016 as well as the January 2017 numbers. The complete January Ridership Summary is here. The Q4 numbers are here. 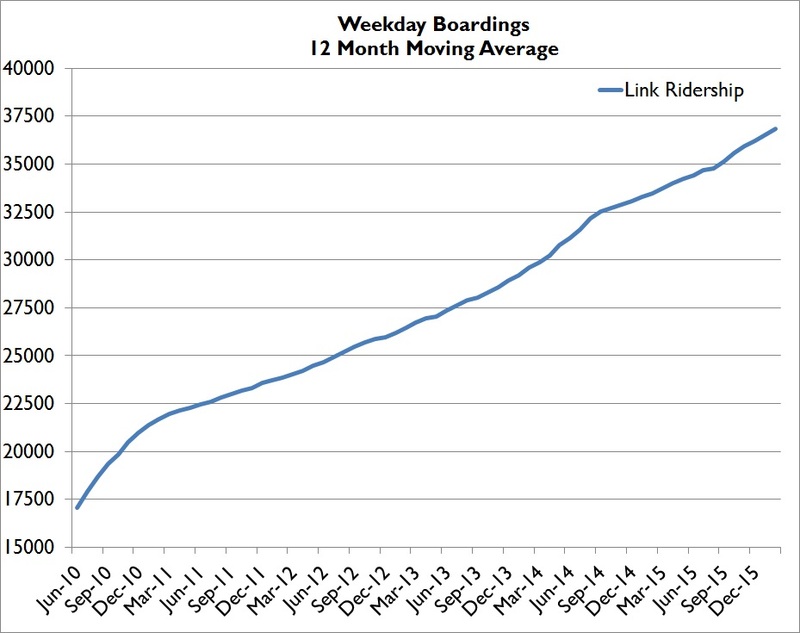 Welcome everyone to the return of Link Ridership posts. I took a bit of break and what do you know, ST went and opened up a couple new stations. Turns out they are quite popular and not only are running at 2018 projections for ridership, but they appear to have broken the previous pattern. We’re in a whole new world here. 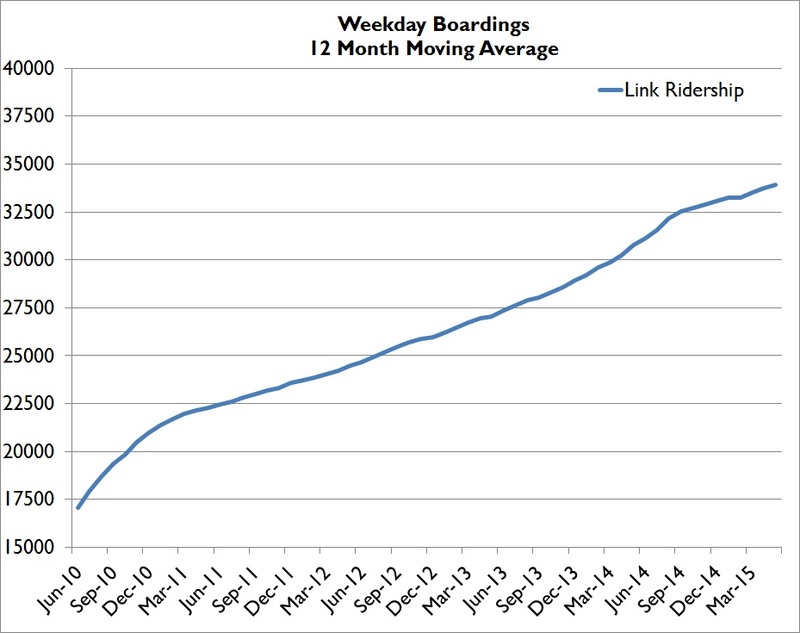 Aside from its first few months of operations, Link ridership has always experienced significant seasonal variation, with summer peaks and winter lulls, but U-Link is reducing it sharply. For the first time since 2009, October ridership was higher than September. It’s obviously very early and we won’t see an solid patterns until a couple years of Year-over-Year (YOY) data, but it’s certainly interesting. The complete October Ridership Summary is here. 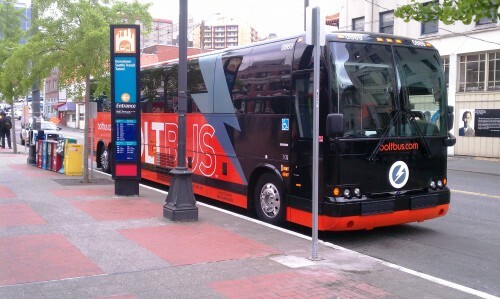 Another milestone reached was that for the first quarter ever Link Weekday ridership surpassed ST Express in Q3. February was the last full month of Original Segment ridership data. But we’re not quite finished. When the March numbers are released Zach will request ridership by day so there will be one last post before we shift gears to U Link ridership. Look for a more retrospective and even predictive post at that time. Also, since my last ridership post ST updated their 2015 rough monthly estimates which had the effect of smoothing out the wild swing in growth rates across the year. February’s Link Weekday/Saturday/Sunday average boardings were 35,875 / 23,513 / 17,300, growth of 11.3%, 33.4%, and 5.3% respectively over February 2015. Sounder’s weekday boardings were up 13.6%. Tacoma Link’s weekday ridership decreased 7.3%. Weekday ST Express ridership was up .8%. System wide weekday boardings were up 5.2%, and all boardings were up 9.9%. The complete February Ridership Summary is here. Jan 2016 ST Ridership – Rumors of a growth slowdown are greatly exaggerated. January’s Link weekday ridership was 15.6% higher than the year before. 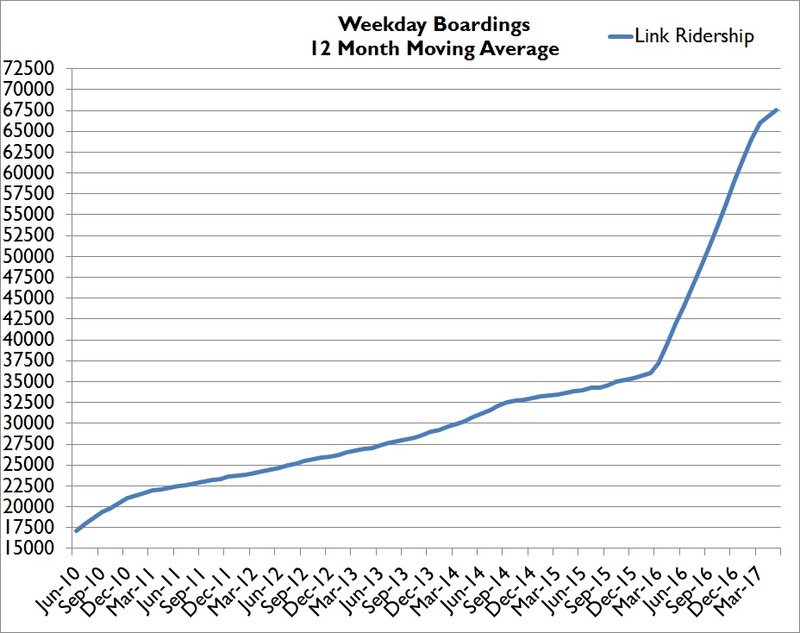 In the last 4 months (Oct 15 – Jan 16) Link has averaged 13.9% growth. It’s becoming quite apparent that the October 2014 to September 2015 ‘slowdown’ (for the first time ever Link wasn’t growing by double digits) was in fact simply a reaction to the massive growth rate of the prior year. 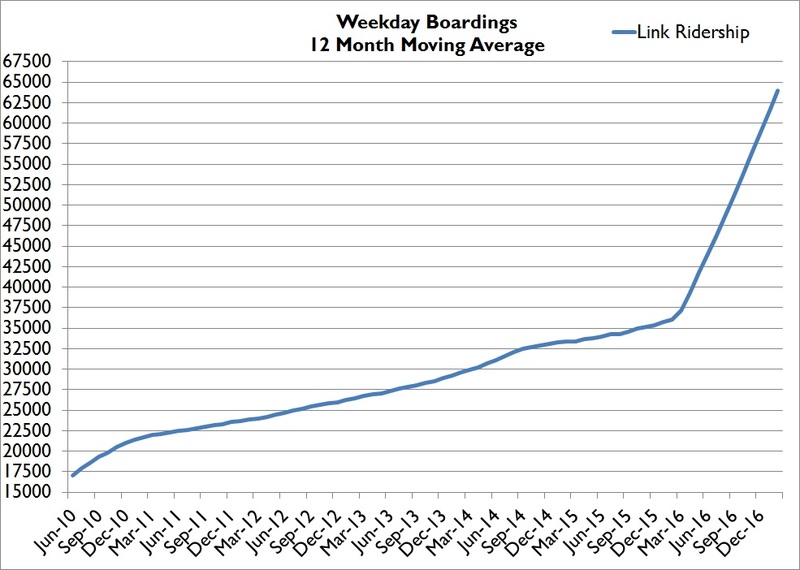 From October 2013 to September 2014, Link grew an incredible 15.9%. A significant portion of that was likely due to the Mariners having a great season boosting weekday ridership on game days. When the Mariners quickly returned to form the next year those ‘lost riders’ partially masked the sustained steady growth of Link that was still chugging along underneath. Link has now returned to its regular double digit growth. January’s Link Weekday/Saturday/Sunday average boardings were 34,956 / 21,237 / 19,472, growth of 15.6%, -1.3%, and 3.4% respectively over January 2015. Sounder’s weekday boardings were up 16%. Tacoma Link’s weekday ridership decreased 3.7%. Weekday ST Express ridership was up 2.4%. System wide weekday boardings were up 7.6%, and all boardings were up 2.4%. The complete January Ridership Summary is here. 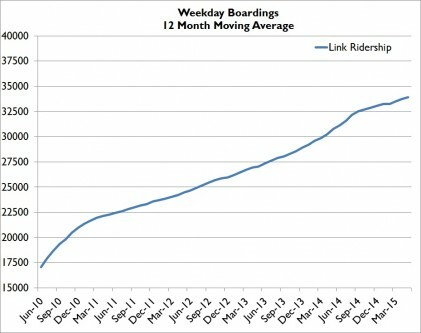 Link’s weekdway ridership was up an impressive 13% in November. It’s looking like Link will finish up the year with around 8% growth. This is especially impressive when you consider that 2014 saw growth of 14.2%. 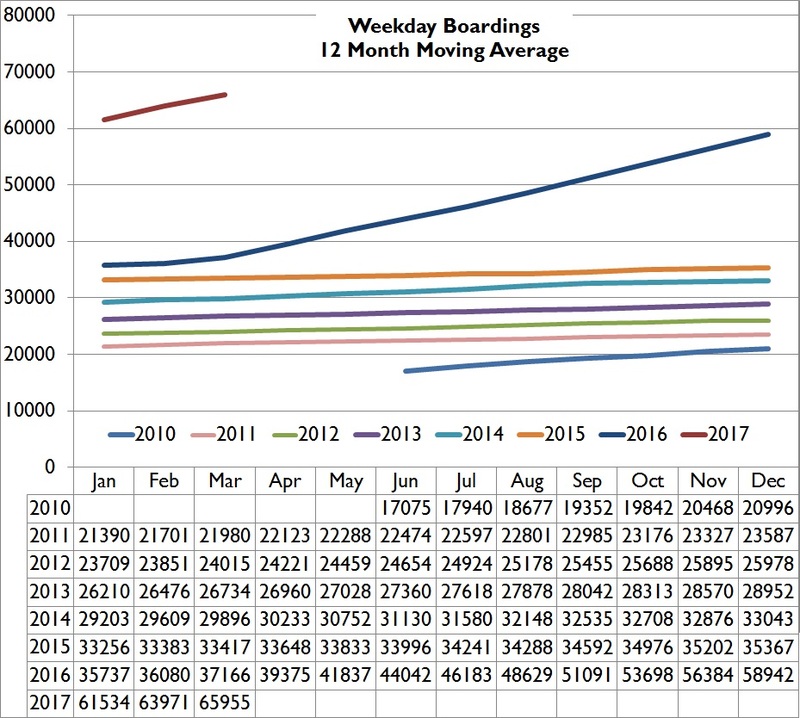 November’s Link Weekday/Saturday/Sunday average boardings were 35,420 / 22,522 / 23,852, growth of 13.2%, 2.1%, and 9.6% respectively over November 2014. 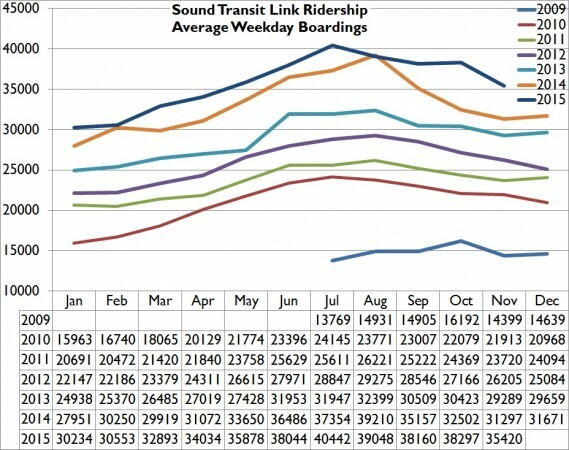 Sounder’s weekday boardings were up 11.4% with ridership increasing 17% on the North line and 11% on the South. Tacoma Link’s weekday ridership decreased -0.1% with overall ridership up 1.4%. Weekday ST Express ridership was up .3%. System wide weekday boardings were up 5.3%, and all boardings were up 7.4%. The complete November Ridership Summary is here. My charts below the break. 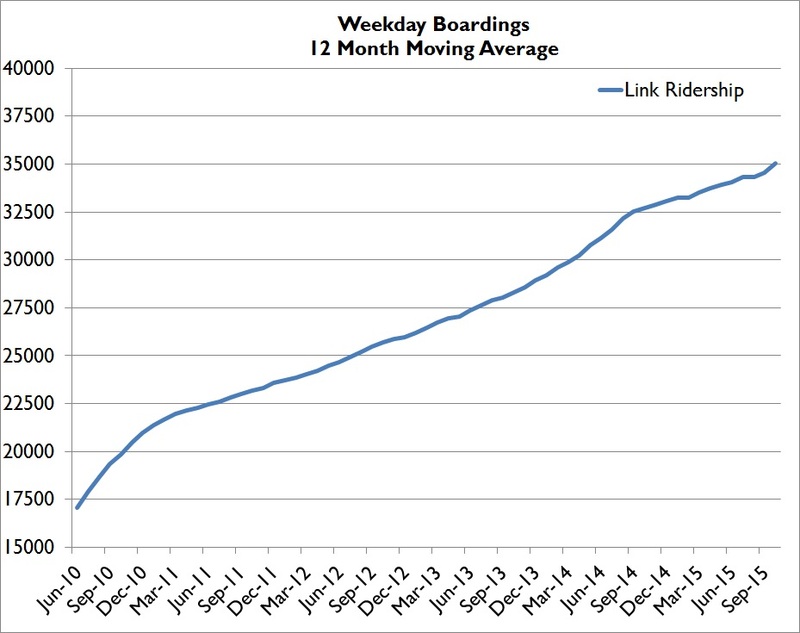 October saw the largest gain in Link ridership in a year. In fact it was the bookend to what at first blush looks like a ‘bad’ year for Link. For the first time since the line opened in 2009 Link was held to single digit ridership growth for a 12 month period. 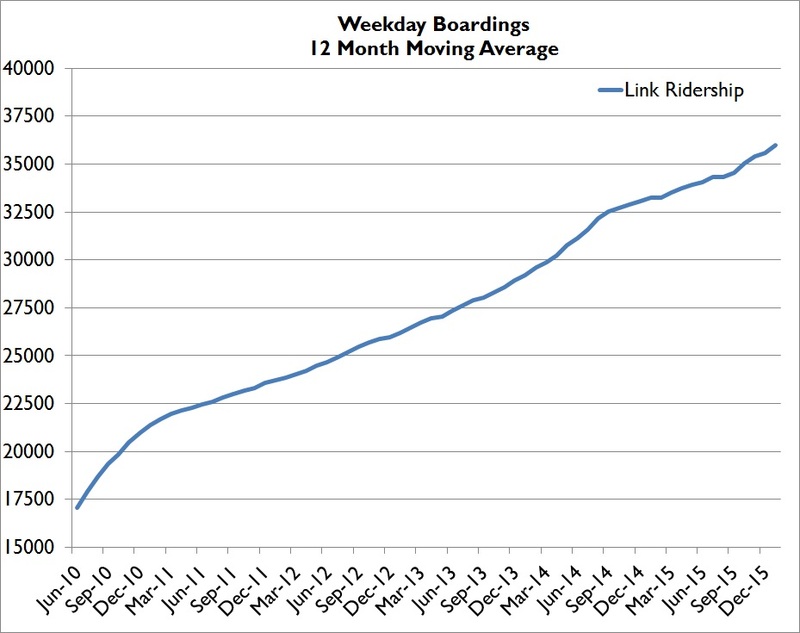 From October 2014 to September 2015 Link averaged only 6.4% year over year growth. However that number is a bit deceiving. It is important to note that the year of Oct. 13 to Sep. 14 was Link’s best 12 months on record. Ridership grew 15.9% in that time period. A significant part of the higher than normal (normal for Link being 10-11%) bump was special event ridership. The year from Oct. 13 to Sep. 14 had three Seahawks weekday home games, a Super Bowl Parade and the first Mariners season since 07 worth talking about. Special event ridership is nothing to scoff at. Seattle’s worst traffic days are generally tied into afternoon events (and god forbid a fish truck turn over during one of them). Not only does Link take tens of thousands of cars off the road during the regular commute, but it takes the most cars off the roads on the worst traffic days. Long story short, Link only had a no good very bad 12 months because the year before it had extremely higher than normal growth. Were the numbers to be revised down to average only 10.3% (the average for the prior year, Oct. 12 to Sep. 13), the 12 months ending Sep. 15 would have seen 10.1% growth. So calm down, ridership is still strongly heading in the right direction. And enough editorializing, here are the numbers. 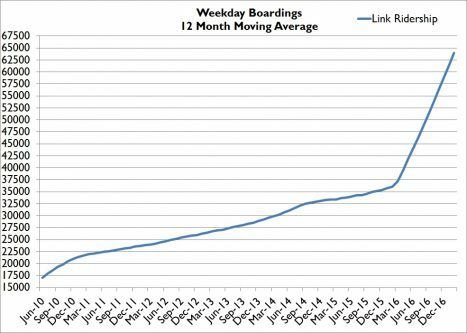 October’s Link Weekday/Saturday/Sunday average boardings were 38,297 / 22,138 / 25,205, growth of 17.8%, 0.3%, and 27.5% respectively over October 2015. 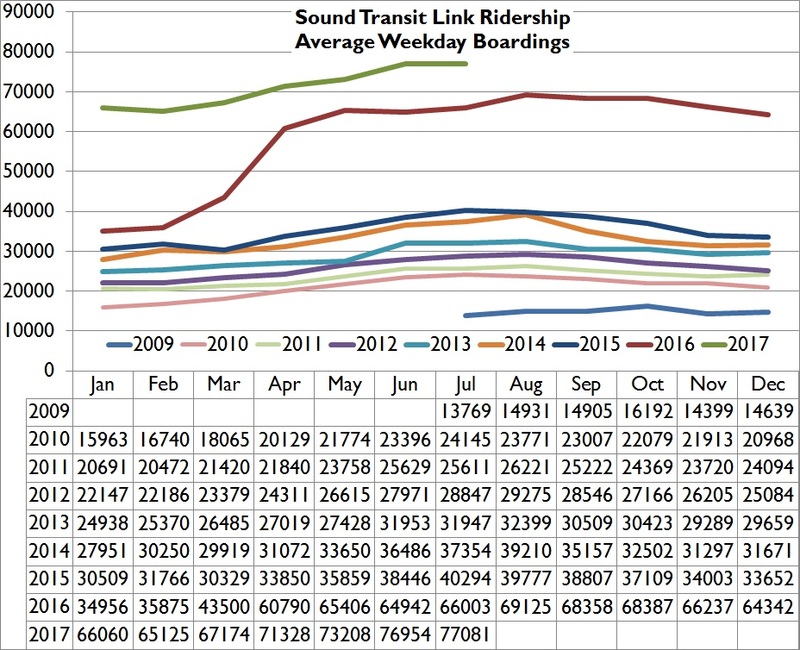 Sounder’s weekday boardings were up 9.8% with ridership increasing on both lines. Tacoma Link’s weekday ridership increased 0.4%. Weekday ST Express ridership was up 3.3%. System wide weekday boardings were up 8.1%, and all boardings were up 5.3%. The complete October Ridership Summary is here. 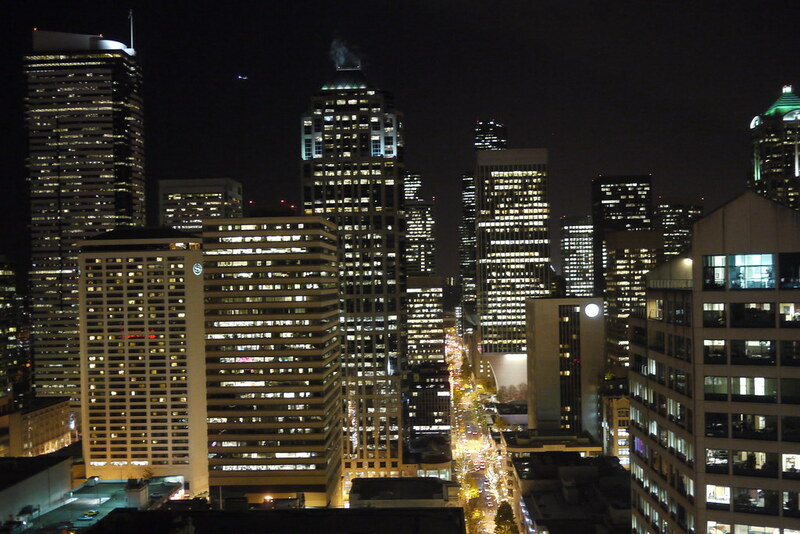 Seattle at night. Photo by Michael Grigorian. Arguments from poverty, usually spoken in terms of gentrification and displacement. Arguments from wealth, usually coded in comments about renters not “putting down roots” or about the preservation of a neighborhood’s culture. Arguments for the status quo, usually expressing general support for upzones elsewhere, but with concerns about context and scale in their own area. Parking, usually anger over the prospect of losing their hitherto exclusive access to public spacein the form of on-street parking. We support growth and density, but it must be responsible and in proper context to the neighborhood. That is traditional NIMBY thinking applied to downtown Seattle, or NIMBA-ism (Not in My Back Alley). If 500′ towers aren’t ‘in context’ in downtown Seattle two blocks from Westlake Center, where are they in context? Though FAR regulations, podium heights, and tower setbacks are all legitimate policy questions, the city cannot legislate by the qualitative aesthetic desires of millionaire condo owners. Appeals to “emotional breathing space”, “loss of privacy and neighborliness”, and “Seattle’s soul” are no substitute for good code and property rights, but are instead the recycled rhetoric coming from the Craftsmans of Crown Heights, this time spoken from the 30th floor of the Escala. Thanks to the Escala owners for pointing out that no matter the neighborhood, for those with a vested interest in the status quo, growth is always ‘out of context’. Hopefully our city leaders are aware of this and give ‘context’ appeals all the consideration they deserve. Sorry folks, been busy and this was late. 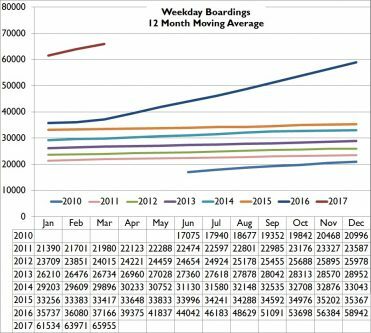 July’s Link Weekday/Saturday/Sunday average boardings were 40,442 / 32,873 / 26,375, growth of 8.3%, -3.9%, and -2.8% respectively over July 2014. Sounder’s weekday boardings were up 15.3% with ridership increasing on both lines. Tacoma Link’s weekday ridership increased 2.3%. Weekday ST Express ridership was up 4.7%. System wide weekday boardings were up 6.9%, and all boardings were up 3.2%. The complete July Ridership Summary is here. Everett Transit, the aunt-who-moved-to-Florida-before-you-were-born member of the Seattle Transit family has it’s fall service change tomorrow, August 23rd. I’ve only used ET about a dozen times so cannot comment much on the particulars, but I would like to praise the underlying philosophy of the changes. Unproductive tails, trips and routes are being cut with the hours reinvested in core service. In fact Everett Transit will now have its first all day (well 8 am to 6 pm) 15 minute frequency route after this shakeup (Route 7). Bravo! Holiday service is restored on Thanksgiving, Christmas and New Year’s Day, reduced on Day after Thanksgiving. Here is a link to the new schedule book. 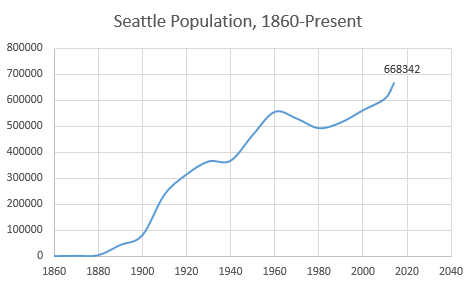 What if Seattle’s Population Boom Isn’t Just a Fad? Are We Ready? Still, he said, indications favor continued growth for the [construction] industry, with overall permits for the Seattle market up 53 percent through April compared with the first four months of 2014. Permits for multifamily construction rose 104 percent, he said, with 6,700 units permitted compared with 3,313 permitted [in the first four months of] last year. Not to mention a few local companies like Amazon, Microsoft, Boeing, F5, T-Mobile, etc. May saw healthy weekday Link growth of 6.6% and total system growth of 5.7%. Weekday ridership was up across the board, with only Paratransit seeing a decrease. 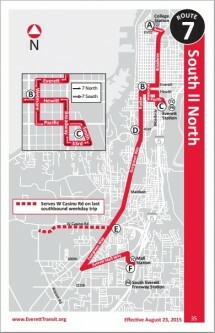 Due to weekend tunnel closure for U-Link work, Link’s weekend service took a hit. Link’s 12 month moving average was 33,939 in May. That is a hair’s breadth away from the 34k originally forecast for 2011. At that point ridership growth was supposed to level off. As the chart to the right shows, ridership is still growing at a strong clip. It’s becoming increasingly apparent that Link’s initial ridership lag was due to the Great Recession and continued gains will wipe out that early shortfall. May’s Link Weekday/Saturday/Sunday average boardings were 35,878 / 24,958 / 20,746, growth of 6.6%, -10.9%, and .1% respectively over May 2015. 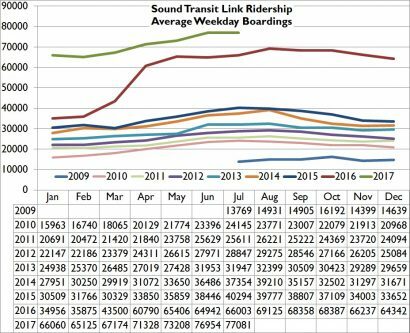 Sounder’s weekday boardings were up 11.6% with ridership increasing on both lines. Tacoma Link’s weekday ridership increased 4.5%. Weekday ST Express ridership was up 4.2%. System wide weekday boardings were up 5.7%, and all boardings were up 3.2%. The complete May Ridership Summary is here. A little over 3 years ago Bolt Bus started operating in the Pacific Northwest with runs to Vancouver and Portland from Seattle. A year later service was expanded to Eugene. These schedules fill in some gaps we had in the previous schedule. Most of these will be popular on day one and should do great. Mr. Hall also let me know that this fall the Seattle to Eugene trips which are currently only a couple trips a week will move to daily runs. I asked about Spokane service and he said that they continue to look it at but they currently don’t have the fleet to do it. Early yesterday morning both houses of the legislature passed a transportation package that among many things included the full $15 billion in funding authority Sound Transit requested. While I agree with many of the complaints with the package, overall I think it is a win for the region. Sound Transit wanted $15 billion in authority, Sound Transit got $15 billion in authority. This is the last bad deal we’ll have to take to build High Capacity Transit. Transit investments are needed today. Every year we wait to build more rail is another year stuck in traffic. Plus, expansion is most efficient when Sound Transit has a stream of projects so that it doesn’t need to waste time and money on short term increases in staffing. Sound Transit 2 planning is finishing up, meaning that putting off the next measure to 2020 would force Sound Transit to downsize, and then rebuild, their planning department. That means that delaying a vote four years would delay project completion by six or seven. The worst parts of the compromise are policies that can be corrected when we obtain a more supportive legislature in the future. The best parts of the compromise are rails that will be permanent. Some of our green friends are saying that we should have waited until we had the votes to pass a clean transportation bill, without things like the carbon-standard poison pill or all the highway money. But by the time we have the progressive majority needed to pass an ideologically pure bill, that majority can instead correct the poison pill and other flaws in the compromise. Either way, there is no need to delay the transit investments the region so desperately needs. Even without a carbon standard, the gas tax increase is GOOD for the environment. Washington will now be tied for the 3rd highest gas tax in the country. In a recent poll, rising fuel costs were the largest motivator to increased transit use apart from HCT access. Even if the tax revenue were just collected and set on fire, that would still help shift drivers onto transit. As it is, we get a couple decent projects such as south 405 HOV lanes and 520 west out of it. Increasing the number of people who can commute by rail, today, is the best way to increase support for rail in the future. We can’t obtain more progressive outcomes by halting transit expansion (as rejecting the compromise would do). To get a more progressive legislature we need to increase the number of dense, walkable legislative districts with voters that demand more transit. Dense populations are progressive populations. To create a more progressive future, we need to start building transit now. 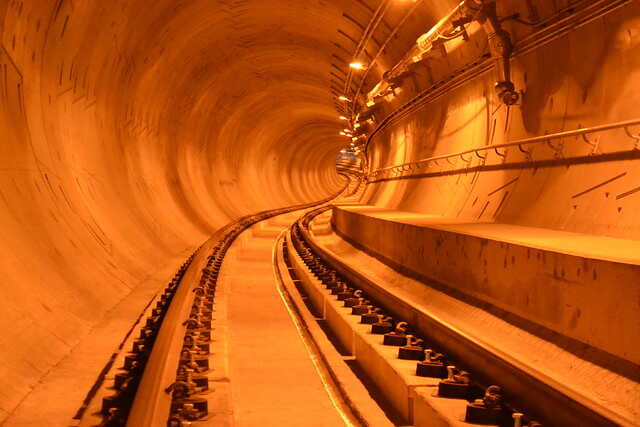 Each expansion of our rail system will have more supporters than the last. Once we shift the balance of power back to the urban core, then we can push an ideologically pure progressive agenda. Until then we will have to compromise. That’s the reality we live in. If we wait until we have a progressive majority before we agree to expand transit, then we’ll get neither. The vote is over. Overall I think the compromise was worth it, but even if you disagree, let’s agree to work for more progressive outcomes in future sessions. It is critical that we all work together to make sure that the 2016 Sound Transit ballot measure is the best it can possibly be. Our local politicians made the deals necessary to put ST3 on the ballot next year, and for that I am thankful. Let’s work to make sure the compromises are worth it. Beatwalk is a neighborhood music festival held in Columbia City for the past 21 years. After the successes of 2013 and 2014, this year will also be a whole series of events held the second Sunday of the month June-October from 6-10pm. All shows, indoor and out, will be FREE. 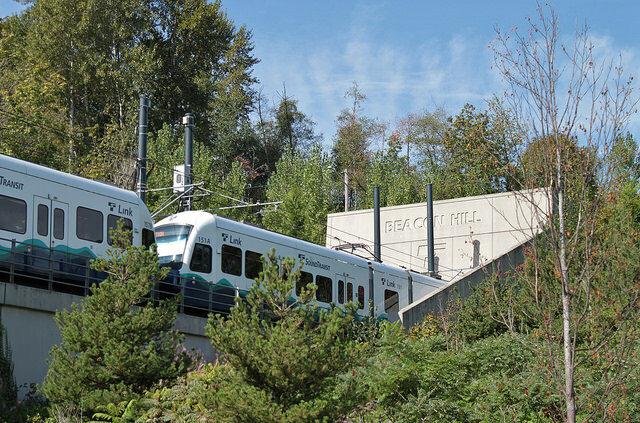 The location of downtown Columbia City is a short walk east from the Columbia City Link station. Join us Sunday, June 14 as we kick-off Beatwalk 2015 and celebrate Beatwalk’s 21st Birthday! Funky Times is the theme and we have a freakin’ phenomenal line-up! 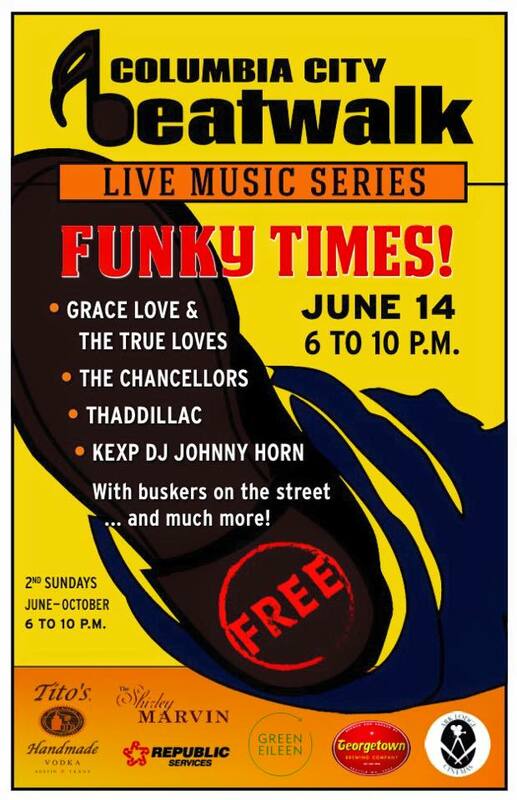 Get your groove on to Grace Love & The True Loves, The Chancellors and Thaddillac! 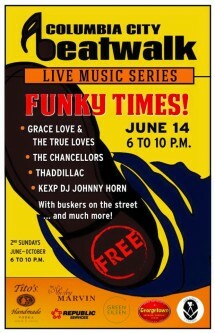 KEXP’s DJ Johnny Horn will be spinning fantastic tunes on the street! There will be the usual circus of buskers on the sidewalks and spoken word artists. Also be sure and check out our new youth initiative program! As always it is FREE and Family Friendly! See past Link excuses here.